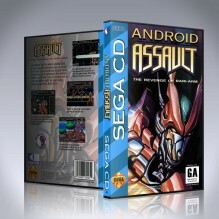 Android Assault : The Revenge of Bari-Arm Reproduction game for Sega CD. Custom Artwork Photo quality Disc art. Manual Included. 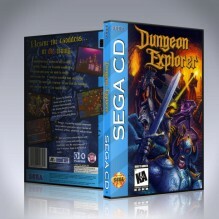 Comes In DVD..
Dungeon Explorer Reproduction Game for the Sega CD. Dungeon Explorer is a top-down action rpg created by West One and distributed by Hudson Soft. 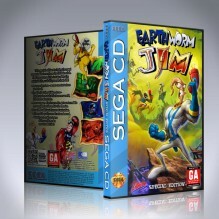 I..
Earthworm Jim Special Edition Reproduction game for Sega CD. Custom Artwork Photo quality Disc art. Manual Included. Comes In DVD case w.. Fatal Fury Special Reproduction Game for Sega CD. Fatal Fury Special is an updated version of Fatal Fury 2. 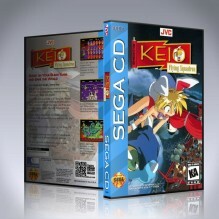 It features many of the same graphics a..
Keio Flying Squadron Reproduction game for Sega CD Comes In DVD case with 12 page Manual and photo quality disc artwork. 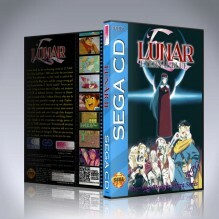 Available in both PAL & ..
Lunar 2 : Eternal blue Reproduction game for Sega CD ( and Mega CD ). Comes In DVD case with 16 page Manual and photo quality disc artwork. 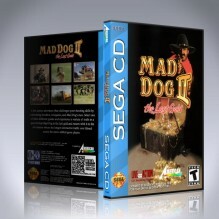 ..
Mad Dog 2 Reproduction game for Sega CD. Comes In DVD case with 8 page Manual and photo quality disc artwork. 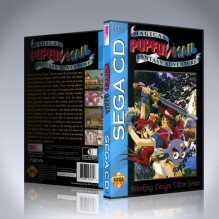 ..
Popful Mail Reproduction game for Sega CD. Comes In DVD case with colour manual and photo quality disc artwork. Not Available in PAL format. 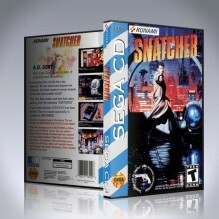 ..
Snatcher Reproduction game for Sega CD ( and Mega CD ). Comes In DVD case with 16 page Manual and photo quality disc artwork. 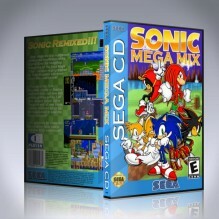 Available in both PAL &..
Sonic CD ++ / Sonic CD Plus Plus Reproduction game for Sega CD. Comes In DVD case with colour manual and photo quality disc artwork. 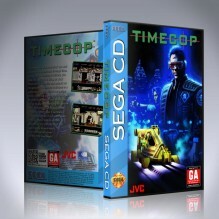 ..
Comes in DVD case with manual and photo quality disc artwork. ..
Super Strike Trilogy Reproduction Game for Sega-CD. 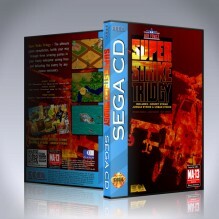 Super Strike Trilogy is an unreleased game compilation for the Sega-CD. Super Strike Trilogy wa..
Time Cop Reproduction game for Sega CD. 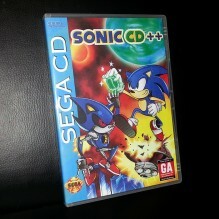 This is the full version of this unrelease game (Not the 1 level beta) Comes In DVD case with 8 page Ma..